With the UK heatwave well and truly behind us, it appears that Autumn is finally here. Chilly mornings are back, the nights are stretching out a little more every day and we’re reaching into our wardrobes for our favourite knitwear pieces. Although Spring and Summer are most celebrated for being full of life and colour, we think that each quarter of the year has its own colour palette and a unique version of beauty. We have partnered with still life artist Sophie Kirk of Blue Eyed Fringe and Carla of Still Life Flowers for a shoot that celebrates all things Autumn, featuring seasonal flowers and some of our favourite brands at Glasshouse Shop. 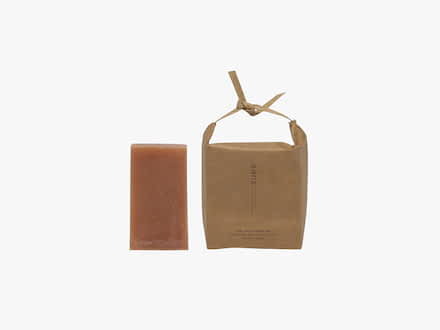 Sans [Ceuticals] Pink Clay Cleansing Bar. Made with Manuka Honey and Probiotics. 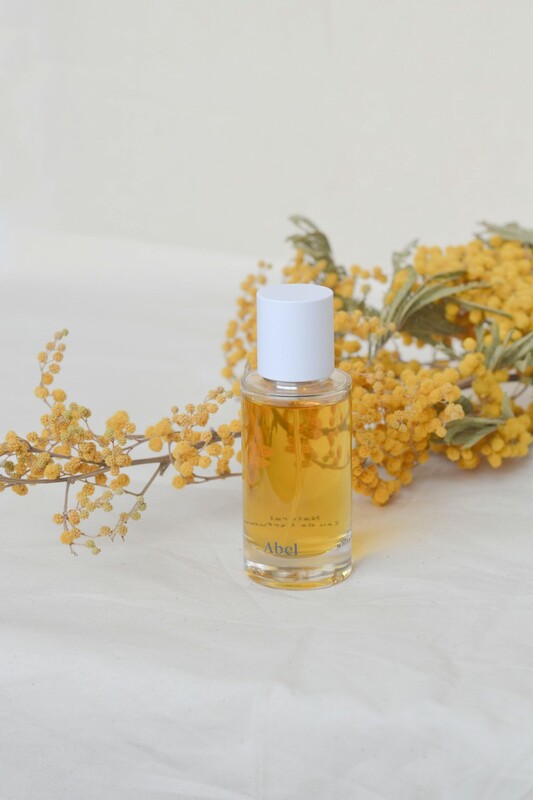 Abel White Vetiver Eau De Parfum. A 100% natural blend of lime, bergamot, ginger, vetiver and ambergris. 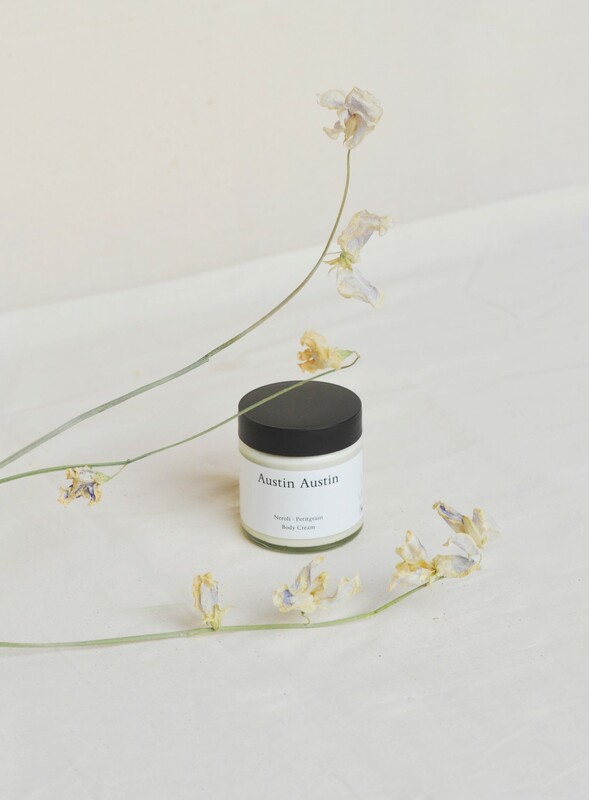 Austin Austin Body Cream, with a 100% natural neroli and petitgrain fragrance. 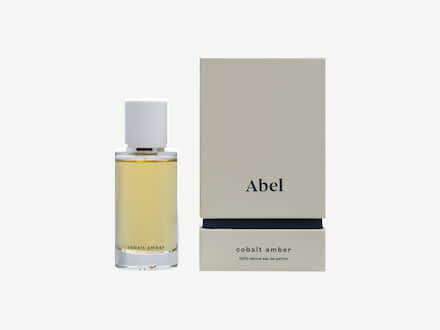 Abel Cobalt Amber Eau De Parfum. 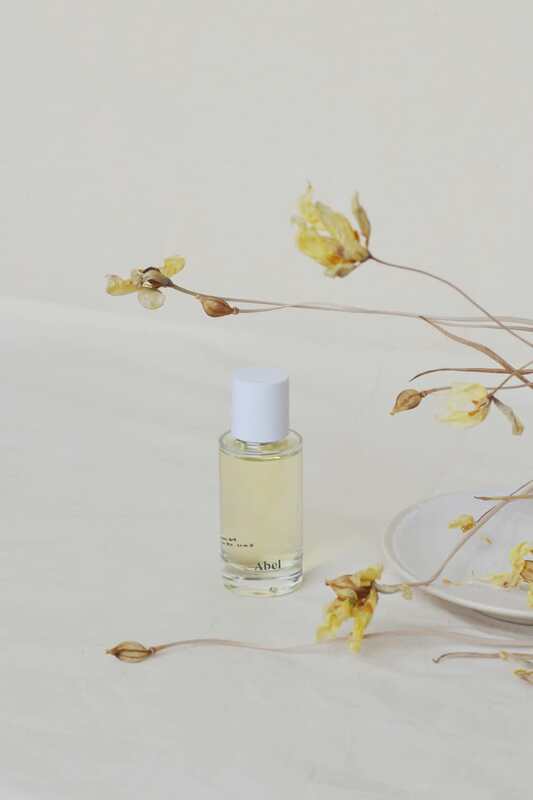 Developed by a master perfumer with 100% natural cardamom, juniper berry, cacao, tonka and amber. 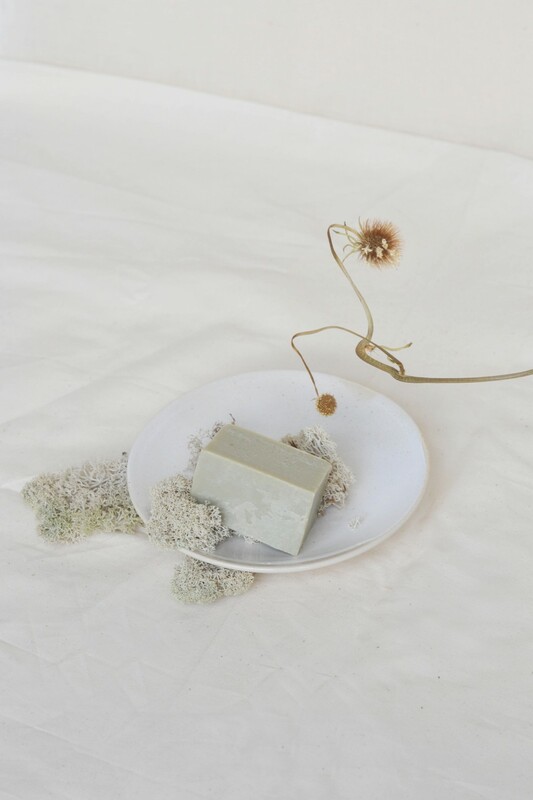 Sans [Ceuticals] Green Clay Cleansing Bar, made with French Green Clay and Manuka Oil. 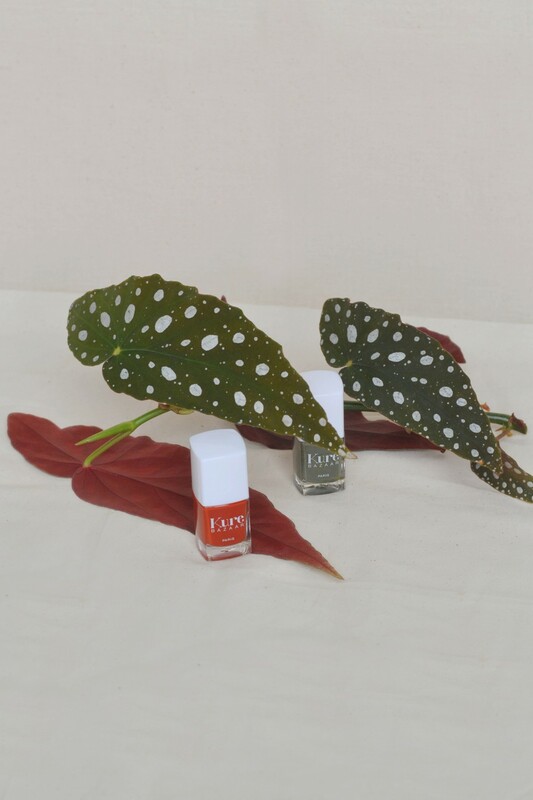 Kure Bazaar Nail Polish in shades Bohemian and Khaki. 10-free and made up of 85% natural ingredients. 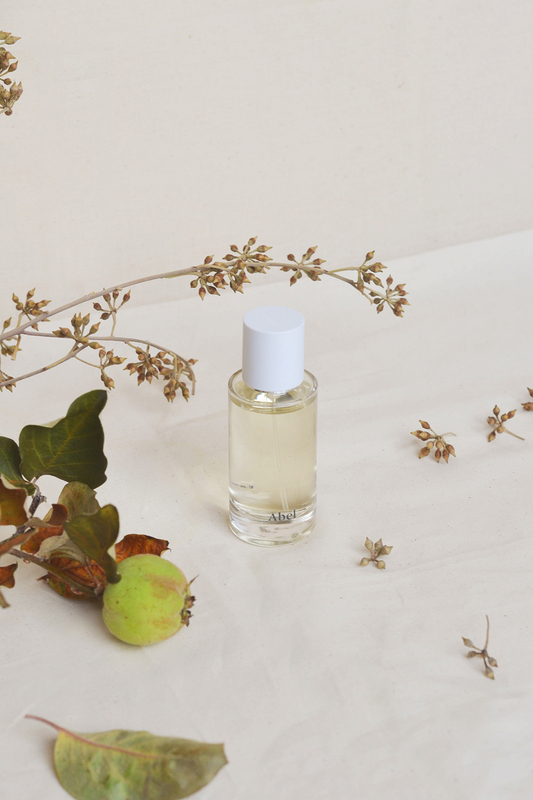 A 100% natural, oriental and woody Autumn fragrance. An elevated amber with a modern twist that’s both rich and mature. 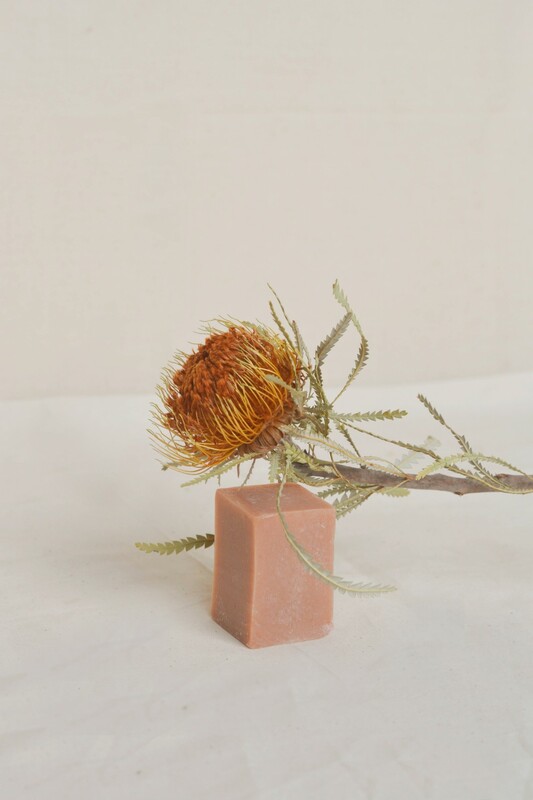 A daily body cleansing bar made with Manuka honey to soothe and heal inflamed skin, whilst probiotic ingredients help to maintain and balanced ecosystem in the skin. A 100% naturally scented and intensely nourishing body cream to hydrate the skin. Made in the UK.